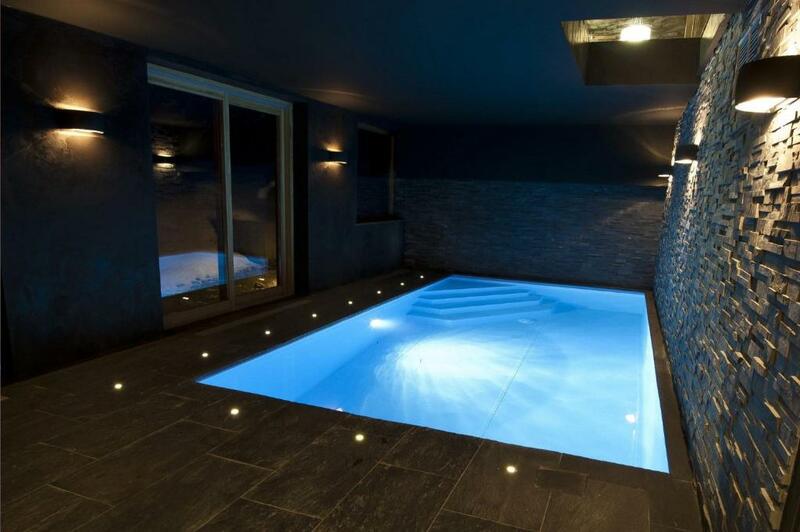 Located in Morzine, The One Chalet is a chalet boasting an indoor swimming pool and a sauna. The chalet is 2,950 feet from the ski slopes. Free private parking is available on site. There is a seating area, a dining area and a kitchen equipped with a dishwasher. Towels and bed linen are provided in this self-catering accommodations. There are 4 bathrooms with a bath or shower. The One Chalet has a ski storage area with a boot dryer. Geneva Airport is 50 mi from The One Chalet. 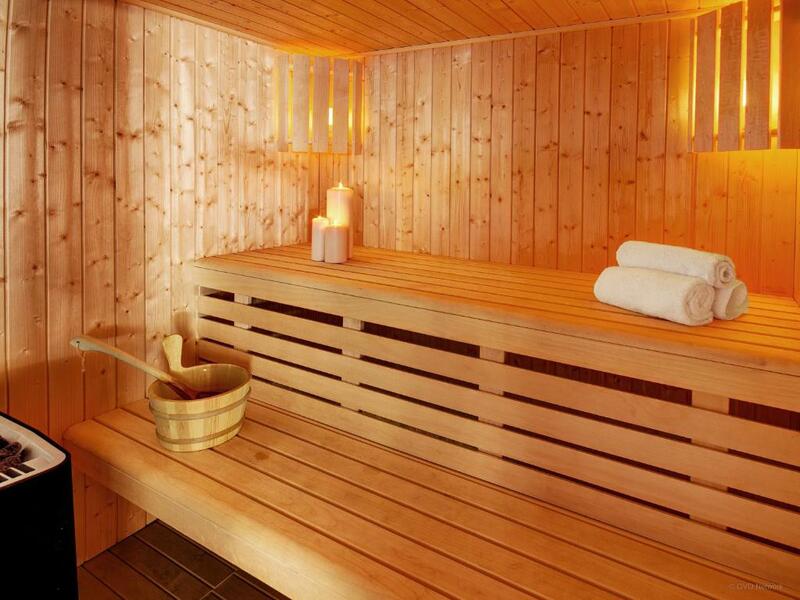 This is our guests' favorite part of Morzine, according to independent reviews. 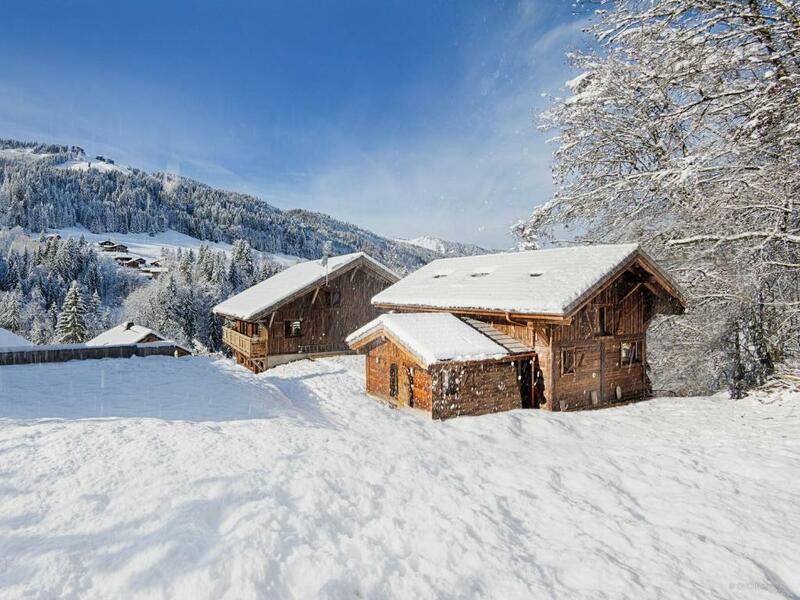 When would you like to stay at The One Chalet? 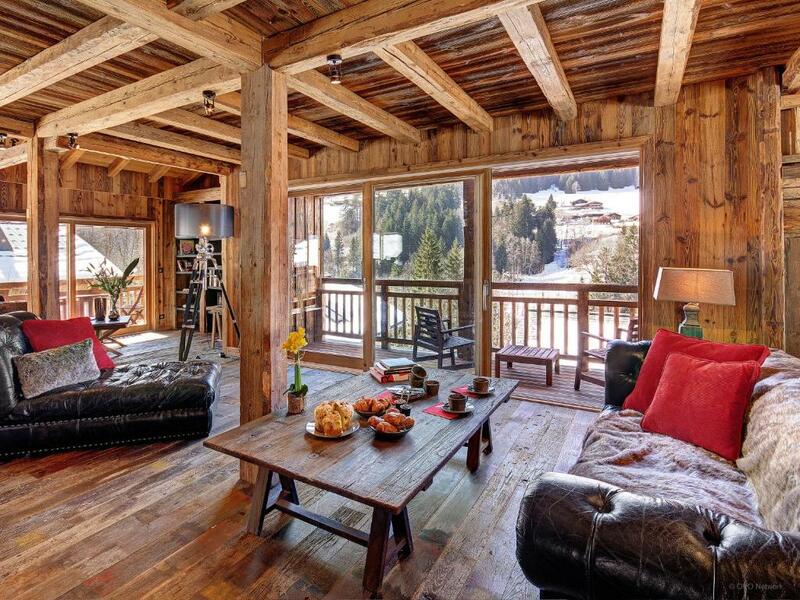 This chalet has a private pool, seating area and fireplace. 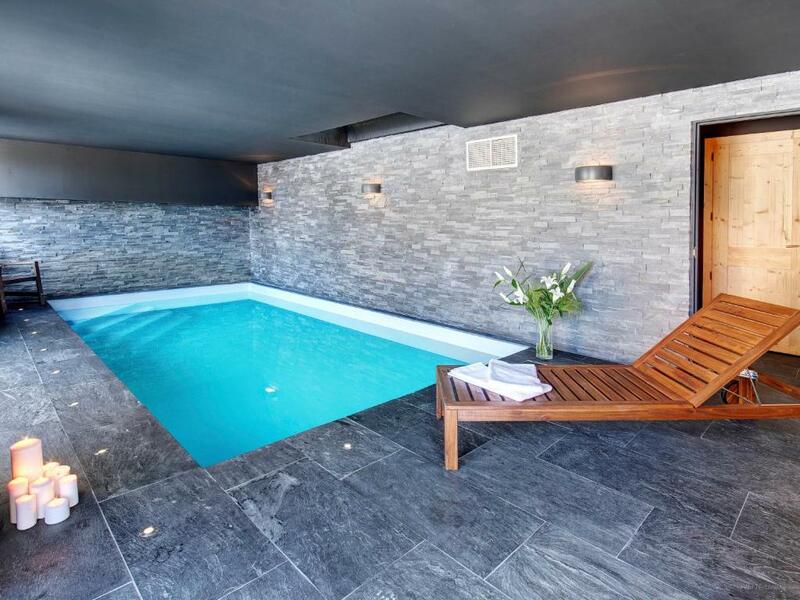 Fabulous farmhouse with indoor pool just minutes from pistes and bars. 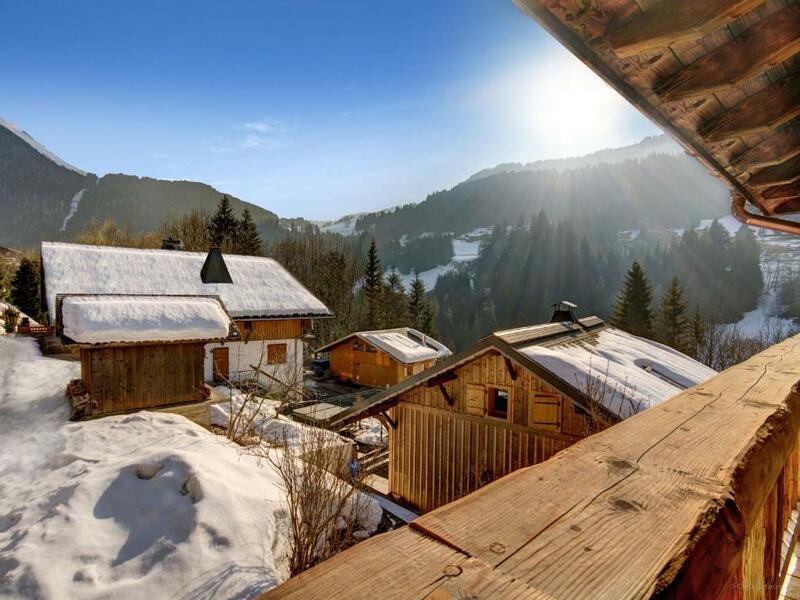 This magnificent chalet, 'The One Chalet', was built based on an authentic Savoyard farmhouse, with the smaller, original mazot in the garden conserved. The owners purchased the property in 2012, then started renovating it into the exceptional chalet that you will never want to leave ! Located in a quiet hamlet of Morzine, it also has the advantage of being only 10 minutes on foot from the town center: the ideal place for your next holiday, whatever the time of year. The original layout of the chalet will allow every guest to find their own space in this superb contemporary interior. The garden, balconies and terrace allow you to admire the breathtaking views of the slopes, the resort and the surrounding forest that kids will love to explore in both winter and summer. In addition you will find a well equipped studio with independent entrance, kitchen open on the living room, a room with a double bed and a shower room. Contemporary chic meets traditional comfort at this farmhouse. When you enter the chalet, you’ll feel as if you have slipped between the pages of an interior design magazine. A choice of ski stations starts just minutes from your door. 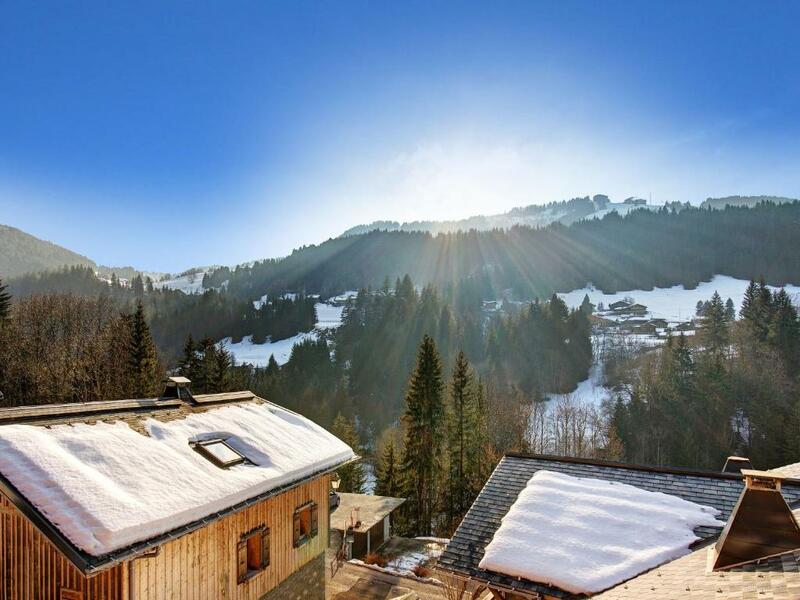 The chalet is less than a kilometre from the pistes, and 450m from the ski bus, so you can be in the heart of the Portes du Soleil in no time at all. The region’s 12 ski resorts offer 650km of slopes and almost 200 lifts, so there is plenty of choice for skiers and boarders of all abilities. This winter sports paradise crosses the border into Switzerland - experienced skiers will enjoy the challenge of the infamous Swiss Wall, one of the fastest descents on any piste map. If you’re not a skier, and you manage to tear yourself away from the sauna and pool at The One Chalet, Morzine also offers indoor and outdoor ice skating rinks, which are often host to ice hockey matches. The more adventurous might like to try snowmobiling or tandem paragliding, or discover the area in a more sedate manner on a sleigh ride. Other ways to have fun include snowshoeing and sledging, while the Indiana adventure park in Morzine offers a variety of activities for all ages. House Rules The One Chalet takes special requests – add in the next step! A EUR5000 damage deposit is required on arrival (around USD5601.25). This deposit will be fully refunded 14 days after check-out, as long as there isn't any damage to the property. The One Chalet accepts these cards and reserves the right to temporarily hold an amount prior to arrival. Please inform The One Chalet of your expected arrival time in advance. You can use the Special Requests box when booking, or contact the property directly using the contact details in your confirmation. 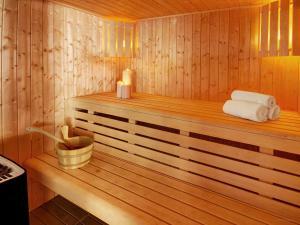 A damage deposit of EUR 5000 is required on arrival. That's about 5601.25USD. This will be collected by credit card. You should be reimbursed within 14 days of check-out. Your deposit will be refunded in full by credit card, subject to an inspection of the property. We need at least 5 reviews before we can calculate a review score. If you book and review your stay, you can help The One Chalet meet this goal.